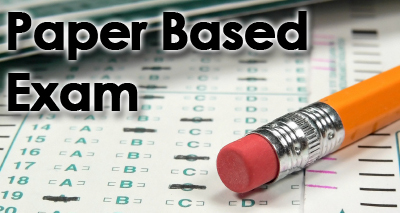 Upcoming SAT/ACT Mock Exams for Our Students! E-mail Subject: "SAT/ACT Mock Exam MM/DD/YY "
● In order to prepare enough test copies, you need to register in advance. ● You will receive an e-mail to confrim your registration; if all seats are taken, we will also notify you through e-mails. If you can't make it, please kindly e-mail us and we can save the spot for other students. Thank you for your consideration. 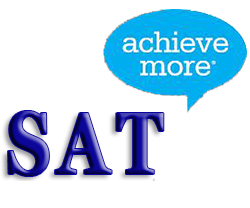 Please click here for the "Test Day Checklist" (What to bring - and not to bring - to the SAT). On the day of the mock exam, please bring your own No. 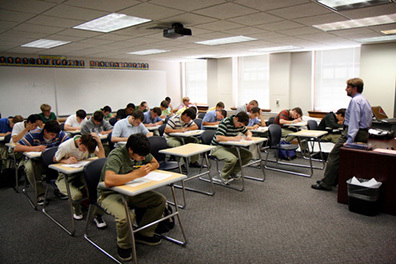 2 pencils and a soft eraser as well as an acceptable calculator to the test location at either our learning center at 141 New Road, Suite 268, Parsippany, NJ 07054 or Montville Twp. High School at Room 304. Please arrive at least 10 minutes BEFORE the scheduled time. If you have any questions, please call/text us at (973) 960-9093 or e-mail satbymba@gmail.com . © 2013 www.SATbyMBA.com All rights reserved.